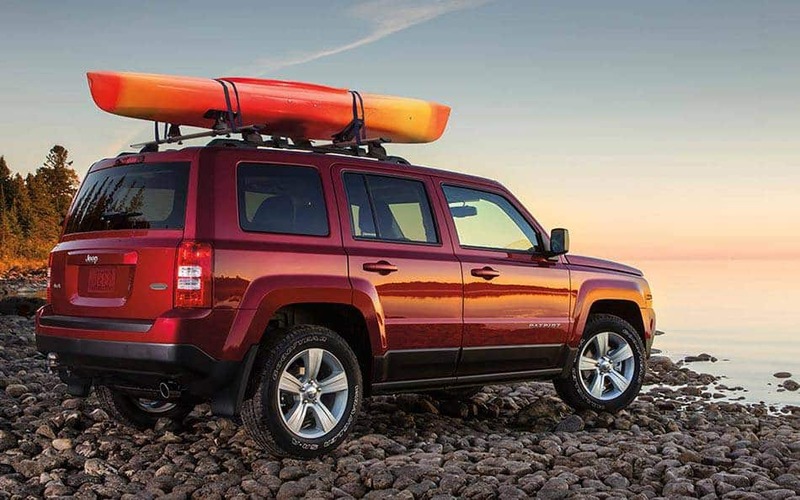 All the newest Chrysler Dodge Jeep RAM models can be found at Junction Auto Sales. The chance to assist people in the Warren area to buy the car they love and deserve is what we're here for. Want to cruise around in a new or used Chrysler Dodge Jeep RAM vehicle on the streets of Warren? Our online site can help you get what you want. For daily errands or long road trips, Junction Auto Sales is sure to have something in stock to meet your goals. Have you been searching Ohio for a used car? Junction Auto Sales is the only place you'll need to visit. Finding a pre-owned car that fits your needs and budget is a breeze thanks to our extensive selection of used vehicles. We possess the tools, information, and professional help you'll want to determine the perfect car loan that fits your budget. Applying for your vehicle loan can be easily done using our secure finance application form online. When we receive the application, we'll look it over and one of our friendly staff will contact you as soon as possible. Junction Auto Sales's Chrysler Dodge Jeep RAM car repair center found near Warren Ohio has the resources to insure your car runs as if you'd just bought it. All the parts and resources you need to keep your Chrysler Dodge Jeep RAM vehicle maintained can also be bought at Junction Auto Sales's repair center. If you'd like to make an appointment to bring your vehicle in you can do so by creating a vehicle service appointment here on our site.